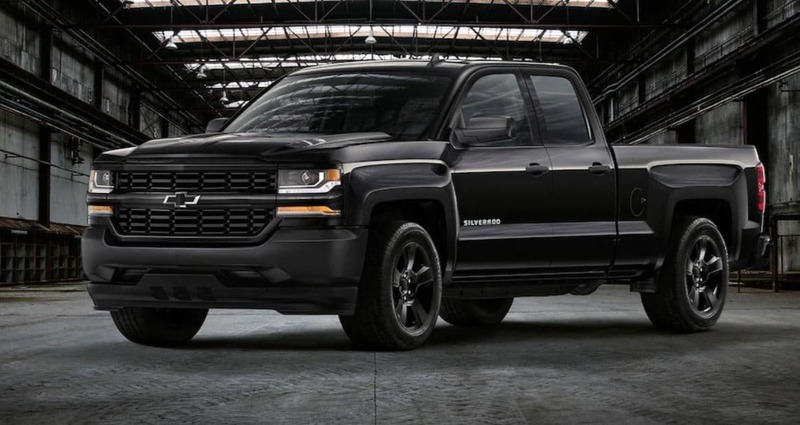 2019 Chevrolet Silverado – Now in Powerful Special Editions for the Citizens of Elburn, IL! 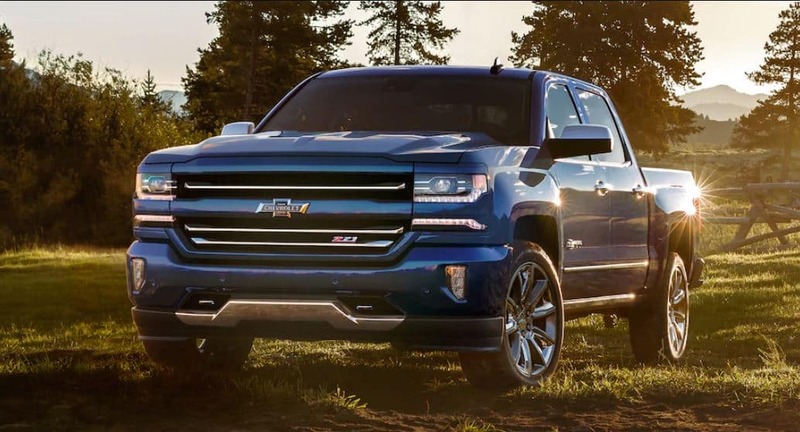 Wish to get your hands on the most vibrant and hi-tech vehicle of the year? 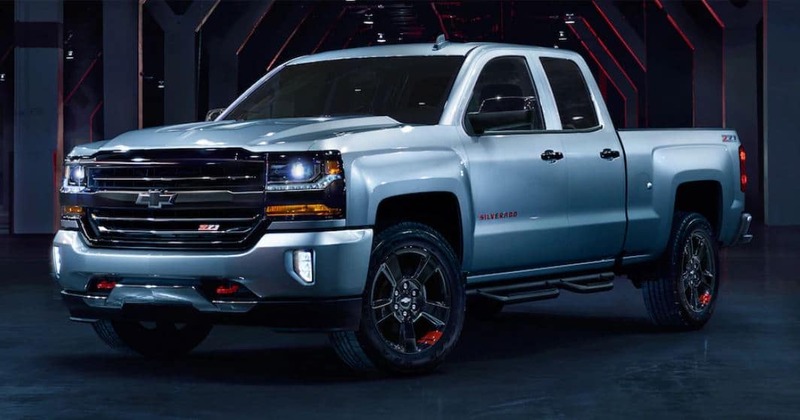 This review will help the residents of Elburn, IL to get an overall idea of the ultimate truck with very exciting special editions the 2019 Chevrolet Silverado. 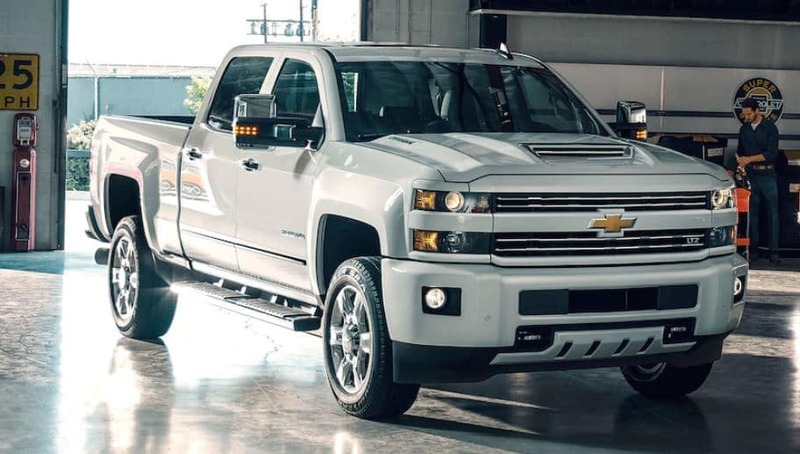 2019 Chevrolet Silverado has come with some very astonishing special editions. 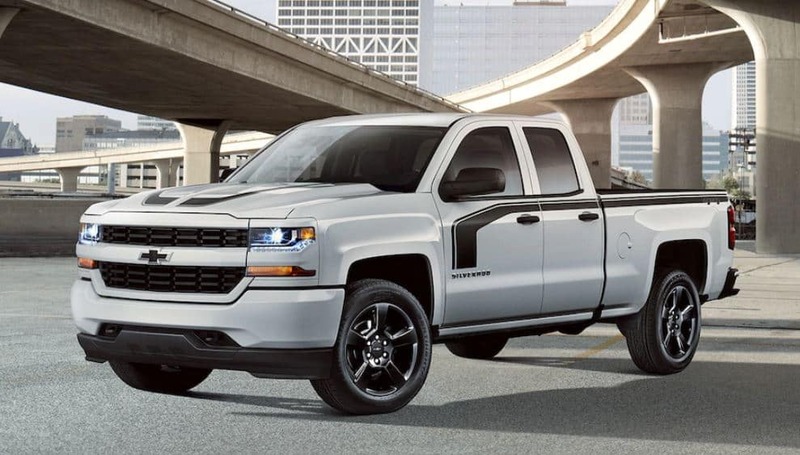 All of these editions are worth buying and are designed in a way that fulfills the specific needs of the car buyers of Elburn, IL. Read further to have a detailed understanding of each edition. 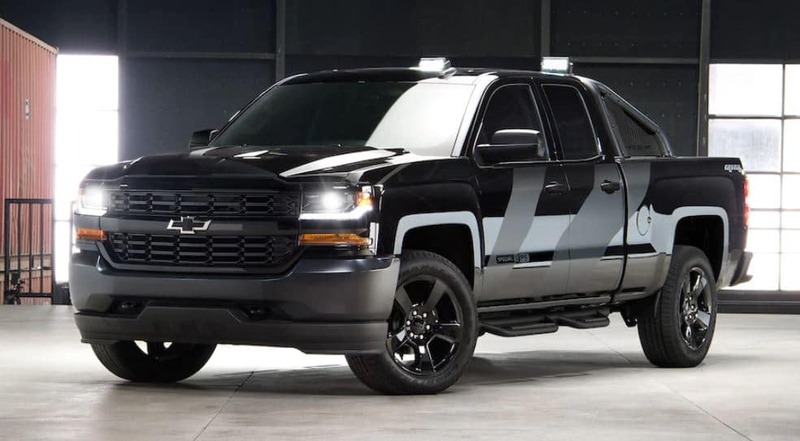 Available on LTZ Z71 with crew and double cabs. 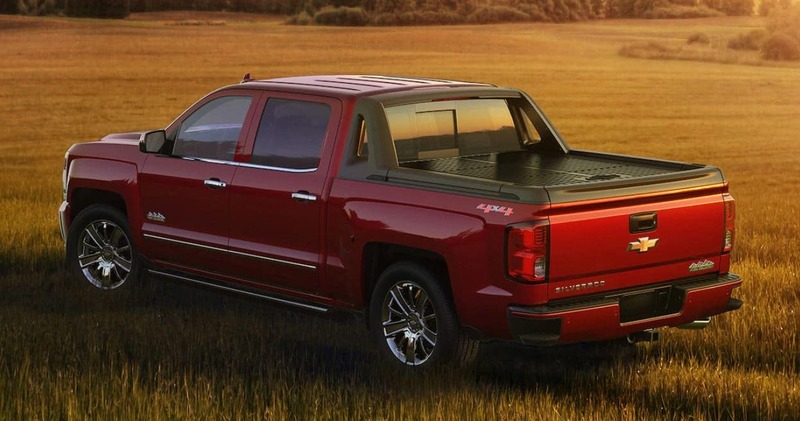 Why Buy From Ron Westphal Chevrolet Near Elburn, IL? 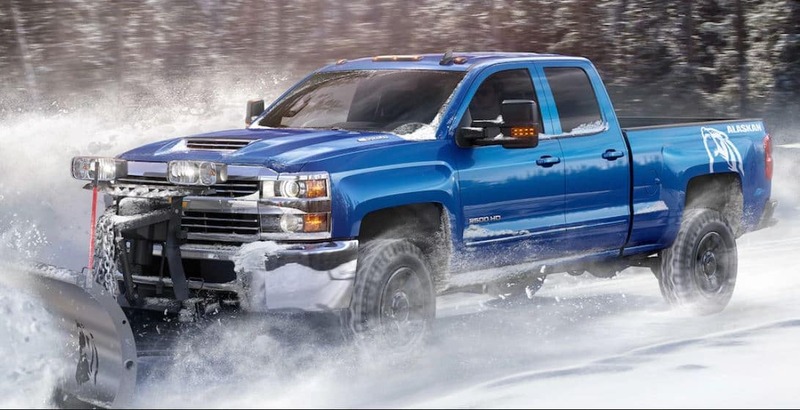 Ron Westphal Chevrolet is one the most reliable dealership of Chevrolet car models in town. We are highly committed in delivering 100 percent customer satisfaction. 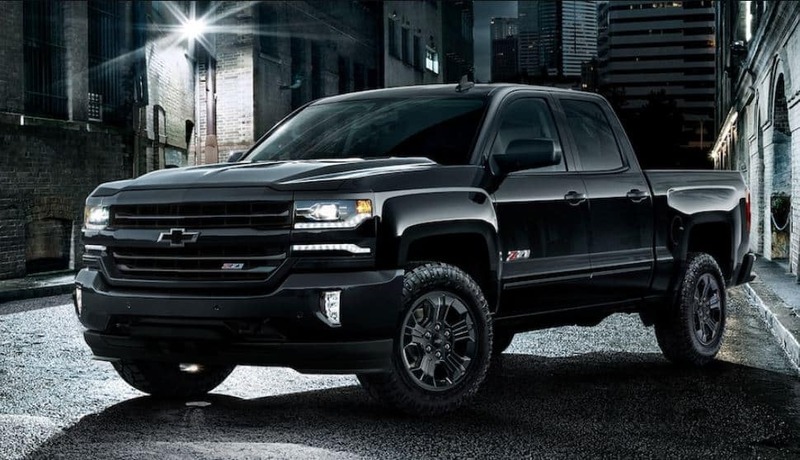 We provide our clients with attractive financing options like auto loans, lease, etc. 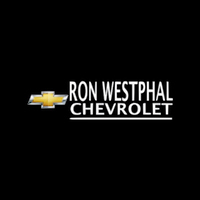 At Ron Westphal, the entire management is dedicated in serving our customers with high quality products and services. 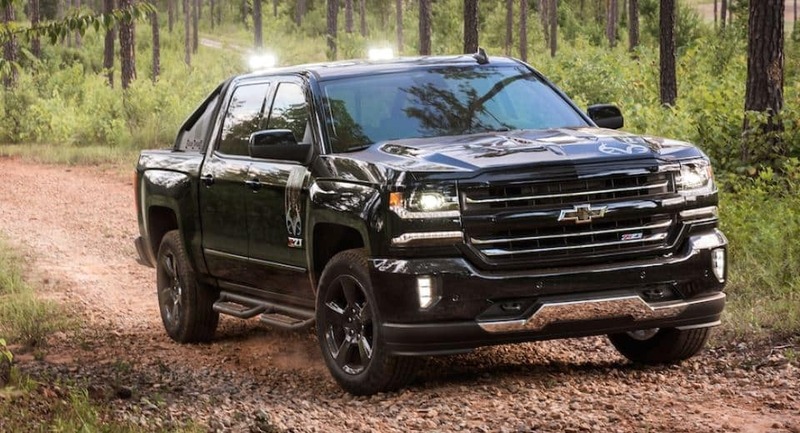 Buying any of the aforementioned special editions of 2019 Chevrolet Silverado from us will enhance your experience for sure!